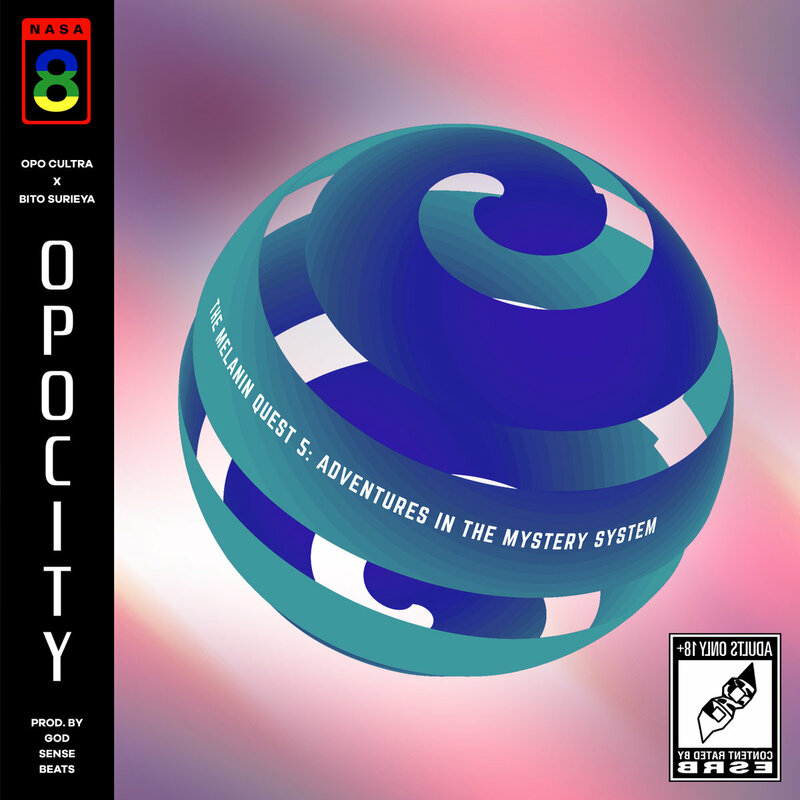 OpoCity: "Melanin Quest 5: Adventures In The Mystery System"
Walk with me for a second, OpoCity is the duo of Opo Cultura & Bito Surieya who are also part of the supergroup nasa8. The duo have come together to release “Melanin Quest 5: Adventures In The Mystery System“, easily the best album title of this year if you ask me. God Sense Beats has every production credit on the four track EP and more impressive they were created on the Play Station 1 MTV Music Generator. Opo & Bito are are a talented duo and are guaranteed to have you asking more. With enough bars to body most rappers and a variety of sounds from God Sense, again I hope we can get more from this trio. You can stream the EP below, don’t go anywhere though because I have collaborative beat tape between God Sense and another member of nasa8 dropping in a minute.